10 February 2017 r., after a long and serious illness at the age of 86 year – went on eternal guard our colleague Col. st. buried. 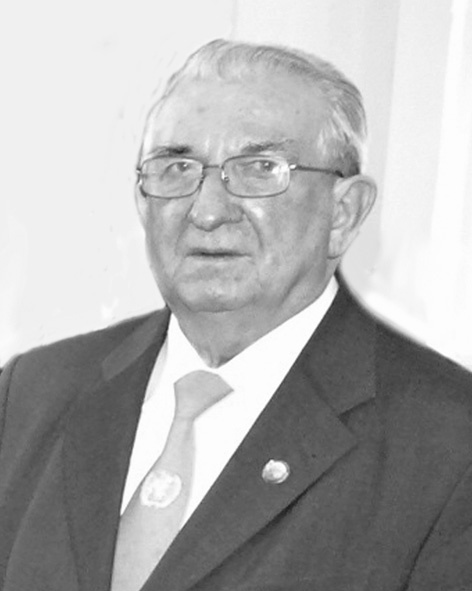 Zbigniew BEDNARSKI,pl. Śp. Zbigniew Bednarski was born 04.06.1930 r. in Warsaw, he served in various positions in central institutions MON, Period 11.1974-05.1975 r. the UN peacekeeping mission in Egypt, as a press officer. From 2001 r. member of the Association of Veterans in UN Peacekeeping circle No. 16 Warsaw Mokotów SKMP UN. The Main Board of the United Nations worked SKMP socially until, the deteriorated state of his health, from within 2005 he served as Vice President of the Board of the United Nations SKMP. As chairman of the media and promotional ZG SKMP UN contributed to the development ranks Association. Prepare and perform exhibition materials to promote the participation of Poles in Missions International. Organizer of many photo exhibitions in schools and many other places in the Royal Baths Park, The Senate and the National Library. Co-author of many albums: "The Polish Army in the Service of Peace", "Poles in the Service of Peace" and other material information m.in. "Poles in international peace missions", "Polish Army in international peace missions", "Polish Women in Peacekeeping Missions, Humanitarian and Stabilisation ".